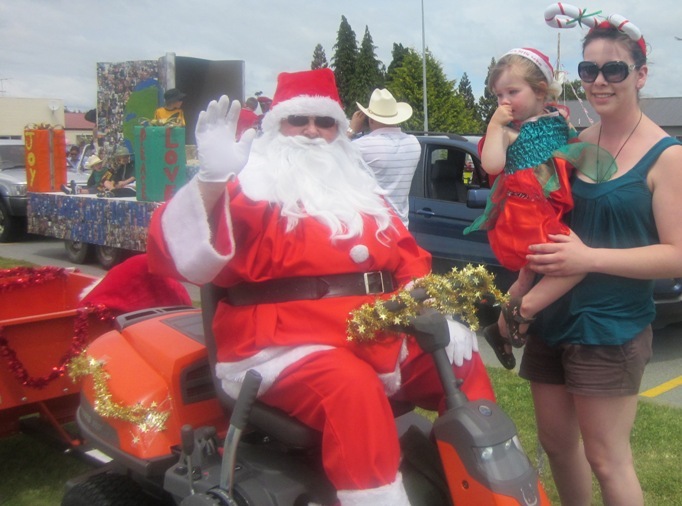 Organised of course by Santa's Little Helpers (otherwise known as enthusiastic Te Anau residents), the Te Anau Santa Parade and Fun in the Park day is always on the second Saturday in December (see our events calendar for this year's date). The Santa Parade is a brilliant fun afternoon for all the family, particularly kids, who enjoy catching lollies thrown from the floats. 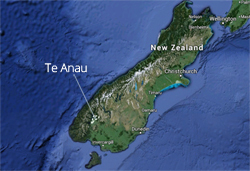 The Parade usually kicks off at 2pm from the corner of Bligh street heading down the main street turning on to Mokonui Street and finishing at Lions Park where there is entertainment, stalls to shop at, and fun things for all to do. It usually winds up about 4.30pm. Want to register a float? If you would like to register a float, stall or entertainment collect a registration form from the Olive Tree Cafe or phone 03 249 8496 and they can e-mail one to you.